Solve your storage needs with this versatile luggage trunk. Hand crafted using natural materials this trunk is a sturdy product. 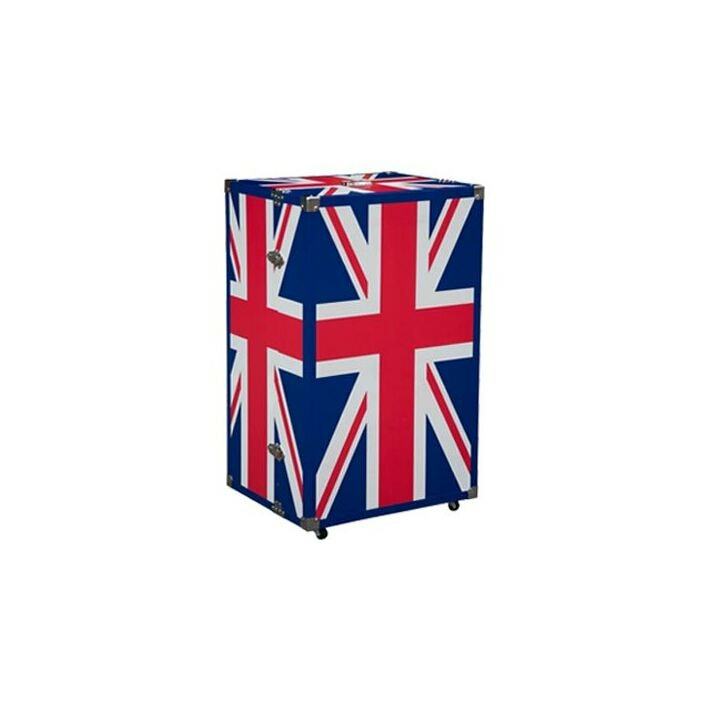 The beautiful union jack illustration and 5 drawers adds much practicality and aesthetic beauty. Working well either on its own or complimenting our marvelous shabby chic furniture, this chest will be sure to amaze.